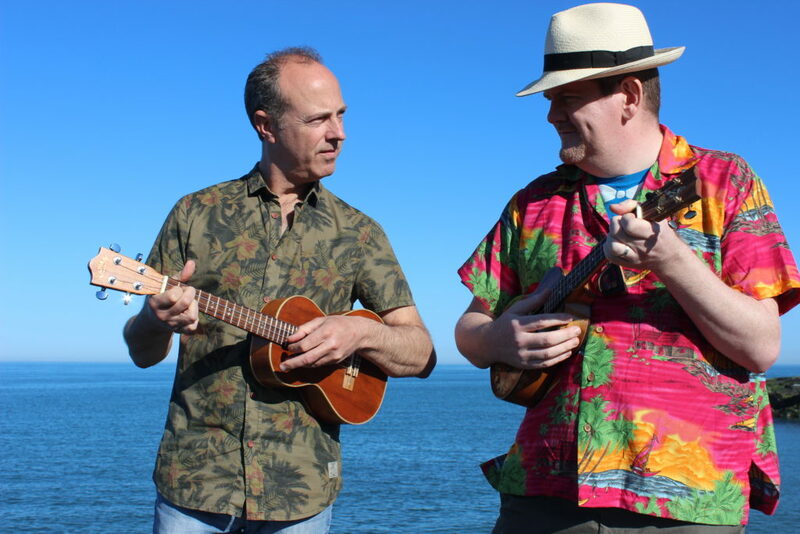 Ukulele Duo for Hire at Events, Weddings and Special Occasions. Also Offering Ukulele and Guitar Lessons for All Ages and Skill Levels. Bring some class and a delightful mood to cocktail parties, weddings, and special occasions with live ukulele music. We love to play out. Give us a holler if you need us on stage or in the dance hall! 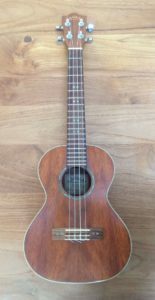 We think you'll love the way the Ukulele can brighten the mood and lift spirits. We select a mix of jazz standards, swing, Irish trad, and American folk music with vocals to offer some extra personality. Our passion is in playing public and private parties, functions, and events. If you are looking for background music at a networking, corporate event or social soirée we can accommodate. However, if you are looking to bring down the house and get people swingin' that's not a problem! 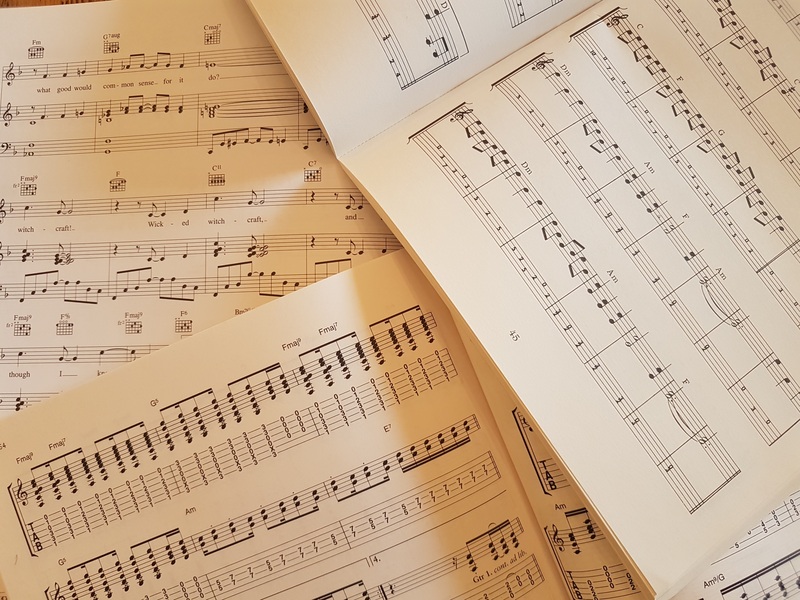 We also offer personalised or small group ukulele and guitar lessons! Contact us to learn more, ask a few qualifying questions, find out our availability or to get some pricing.